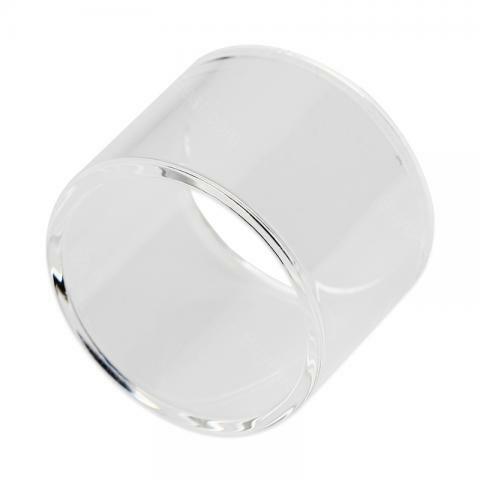 Eleaf iJust ONE Replacement Glass Tube is compatible with iJust ONE Atomizer. Get it as a spare part. iJust ONE Glass Tube is compatible with Eleaf iJust ONE starter kit. This glass tube is very easy to replace. Get it as a spare part. • It is for Eleaf iJust ONE. Great item and easy to use and im new on these things but they got me .this thing make me easy and im feeling very comfortable with this . Eleaf iJust ONE Replacement Glass Tube is a 2ml capacity glass tube for Eleaf IJust One Starter Kit E Cigarette made of Pyrex. VOOPOO Drag Mini TC Kit 4400mAh with Drag 2 Mod Battery & 5ml/2ml.